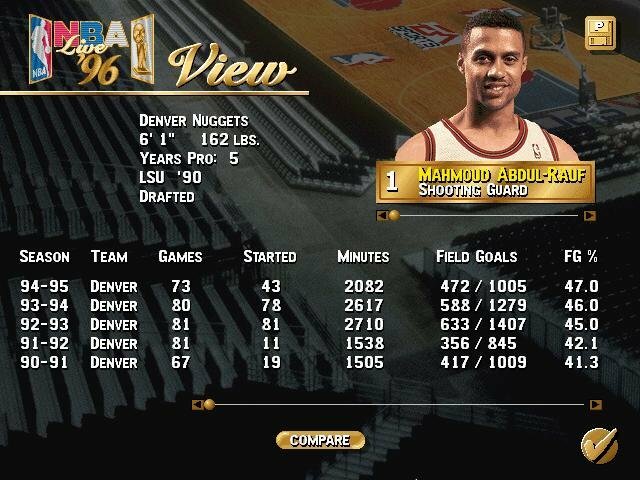 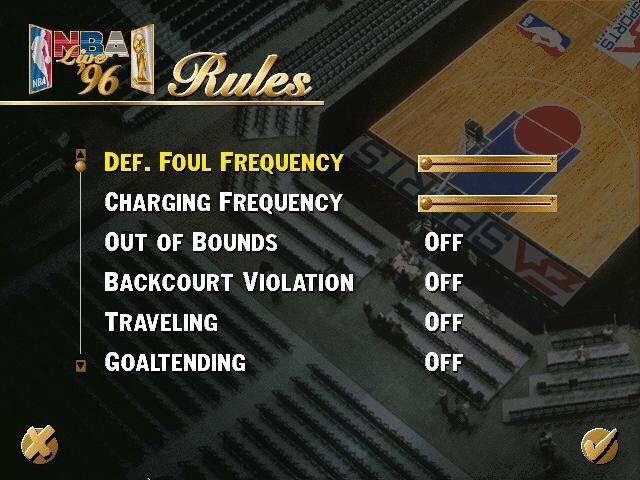 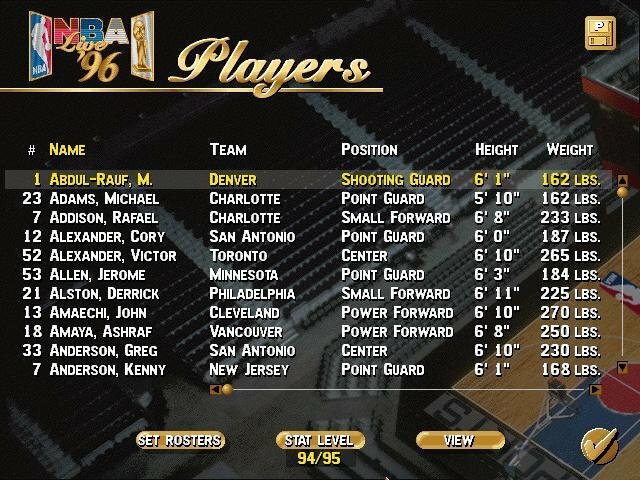 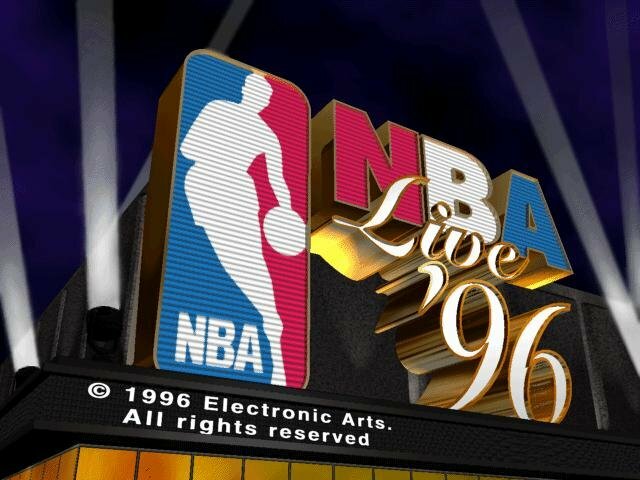 NBA Live 96 mainly brings with it expanded customization and a better attention to detail. 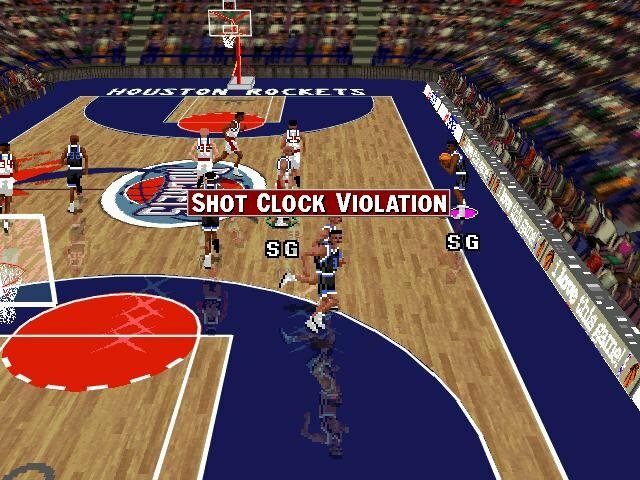 You get nice renditions of all NBA courts, the ability to create your own custom teams and enjoy better movement controls. 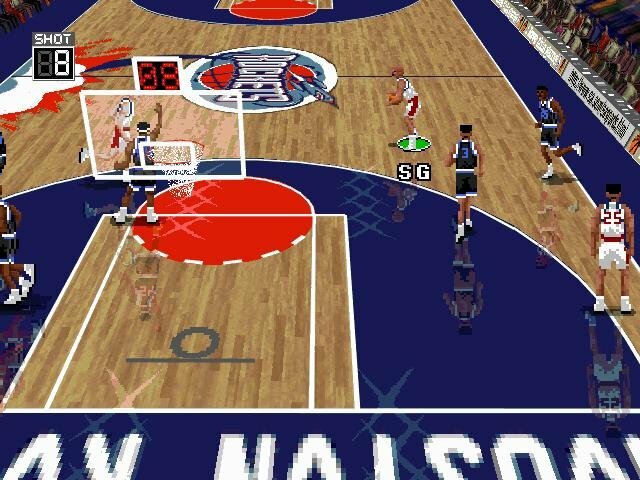 It’s the type of linear improvements you would expect from yearly releases – not revolutionary, but better than the previous version and likely enough to satisfy the casual NBA gamer. 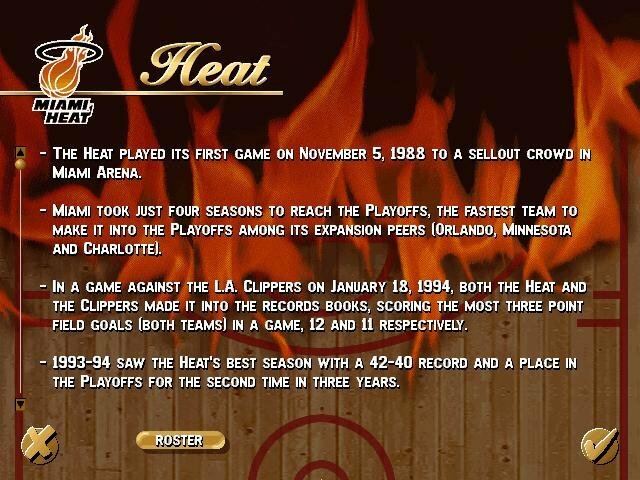 The game utilized the most accurate and detailed basketball engine at the time. 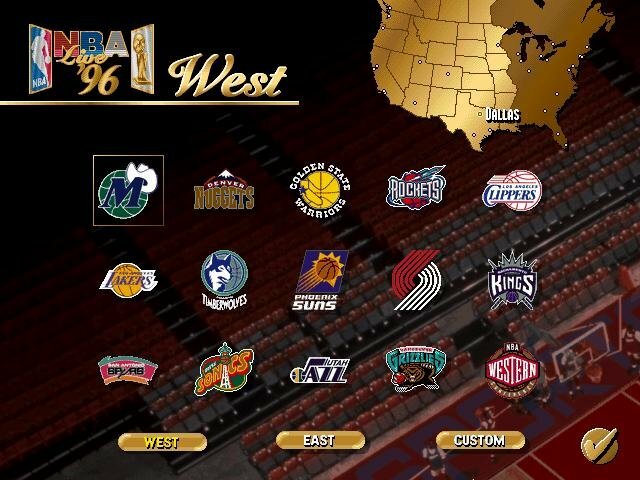 You can play a full season or just playoffs with any of the included 29 teams. The NBA Live series has always been offense heavy, but then, with the play diagrams and the ability to chart your statistics, you get a rich education of how an NBA season plays out. 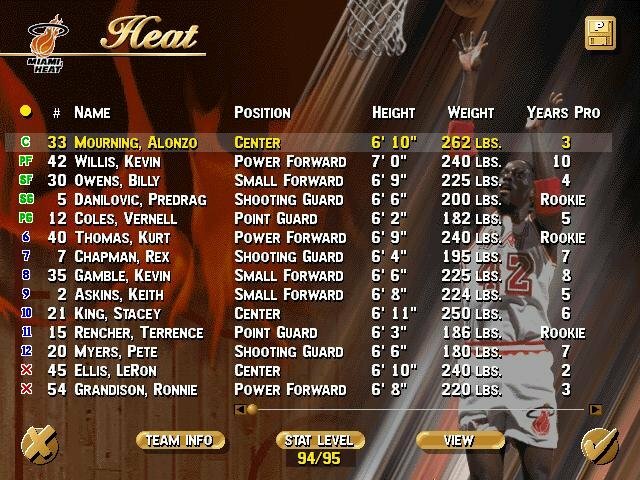 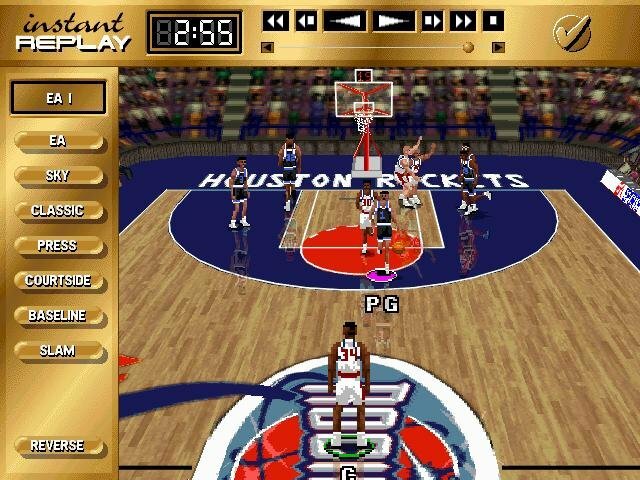 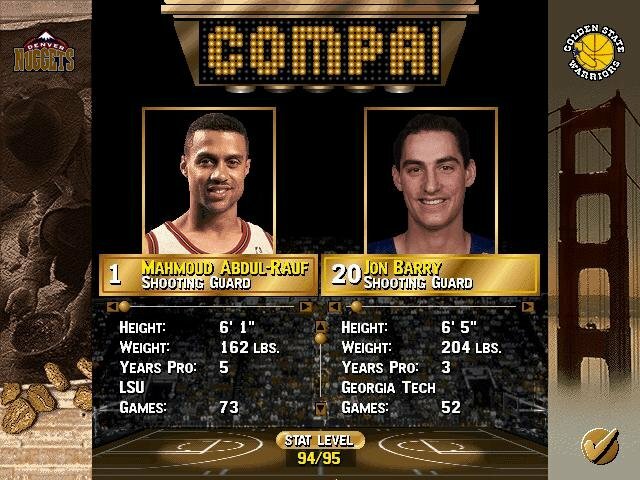 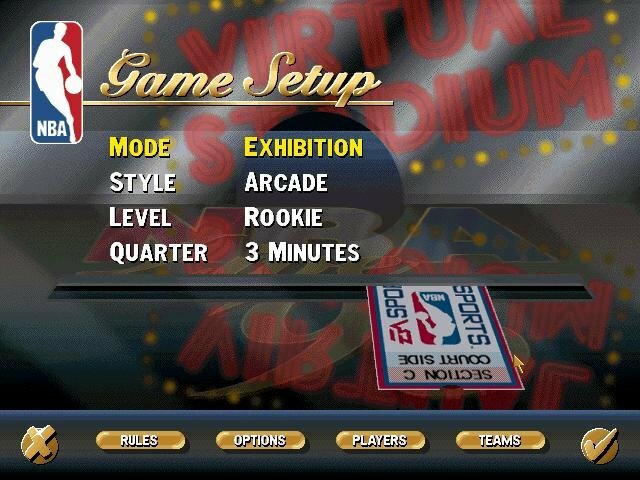 The computer AI has been greatly improved over the original engine of Live ’95 and as you move from playing against Rookie squads to All Stars, you’ll notice a definite on court ferocity in the play of the computer. 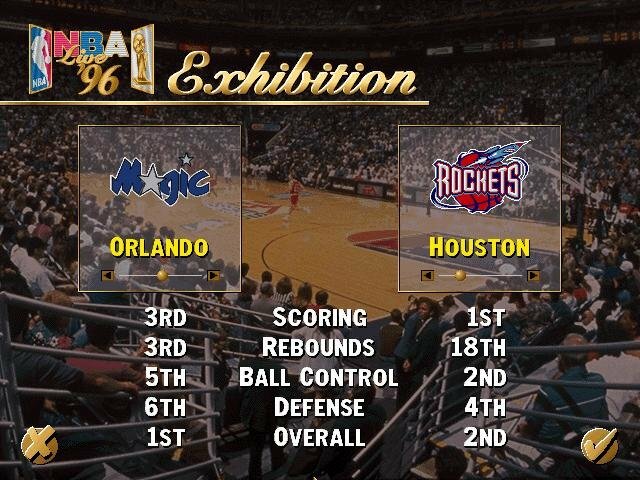 There have been competing basketball games during this period, but EA was leading the pack – first because it covered a large collection of series from different developers, and second because most of them were above average, and a few – like NBA Live – were actually great.